HomeBlogsOpinion: Whatever happened to DOPS? Opinion: Whatever happened to DOPS? 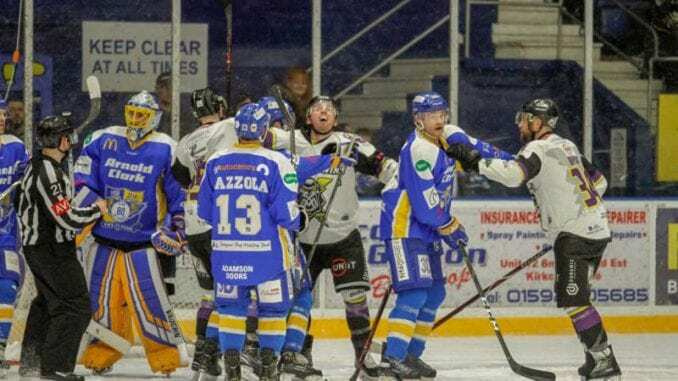 Making his debut for British Ice Hockey is writer Ryan Maitland, who is querying the lack of communication from DOPS this season. Give Ryan a follow on Twitter @ryanmaitland5. There used to be barely a week went by when there would be something coming from DOPS because of some incident or other, some not as bad as others, but enough to get people talking. This season, by comparison, there’s been nowhere near as many, which leads me to wonder what exactly has happened. Have the players started behaving themselves or is not as many incidents being looked at? It used to be the guys at the league would issue a post detailing what had been given by way of an extra punishment along with a video. Even the incidents where there was no suspensions, they told us. Everyone knew where they stood. Nowadays, it all seems to be clouded in secrecy and us, the fans, are none the wiser over what exactly is going on. 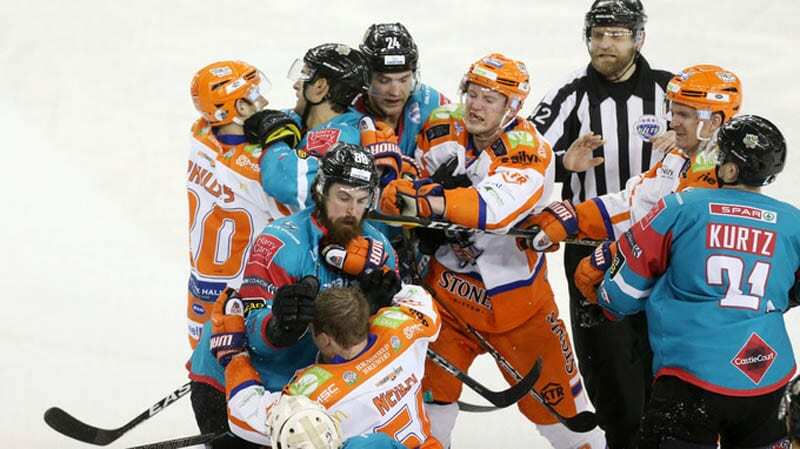 I read the tweets with interest from Fife fans last week about any possible action over Aaron Johnson of Sheffield Steelers, who poleaxed Chase Schaber with a really bad hit with 5:41 or so of the second period to go. It looked dangerous and Fife, including their coach Todd Dutiaume, were pretty convinced there would be follow-up action. However, nothing came. Not a dickie bird and as the games rolled into the weekend, because nothing was announced, it was taken to assume nothing happened. It’s been explained apparently the EIHL tend not to announce anything if there was no further action. It left Flyers fans hoping there would be a late, late announcement, tied in with the fact their highlights hadn’t been posted, but it never came and Johnson was allowed to proceed with no further ban on his record. I’m not going to say one way or another that how DOPS reviewed the incident is right or wrong. You would have to give them the benefit of the doubt and say they looked at it with very careful consideration and made the decision to back the referee’s original call. (For what it’s worth, it should have been a ban in my opinion), however, the lack of communication is something that doesn’t sit right. We’re fans and have no divine right to be privy to all of the decisions that are made behind closed doors and I dare say DOPS or Mike Hicks in his role will have let the relevant parties know, but in this case and cases like it, do fans not deserve to know an outcome, one way or another as well? As a Guildford fan and it was one of our players involved one way or the other, I’d like to know what’s going on and whether our guy could play, whether any exclusion came through injury or suspension. I don’t think that’s unreasonable. If the EIHL don’t make this information public, then the clubs should and stop shrouding things in secrecy. Not telling us only adds to the impression that the league still don’t know how to communicate with the fans and helps to make everything a little more transparent. Ultimately, we’re not on demanding to know what was discussed at meetings. We just want to know what’s happening with DOPS. After all, it’s our game too.